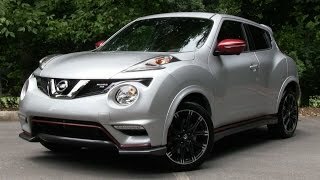 Nissan unveiled the latest iteration of its newly popular SUV, the Juke at the 2014 Geneva Motor Show. 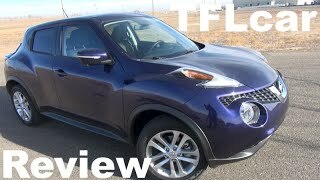 The 2015 Nissan Juke showcases a new design at the front and rear with greater emphasis on both premium refinement and sporty design cues. 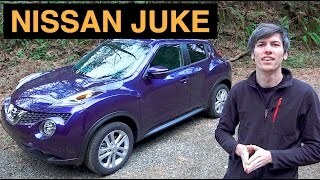 The all-new Juke will be available in three engine options: 1.2-litre turbocharged DIG-T petrol engine with 115ps, 1.6-litre DIG-T petrol engine with 190ps and 1.5 dCi diesel engine with 110ps. 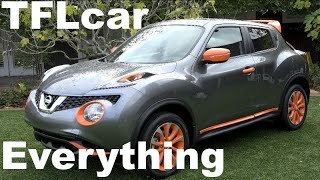 Among the other updates are: improved four-wheel drive with Torque Vectoring System; new alloy wheels; advanced equipment including a new audio system, the latest generation NissanConnect driver-vehicle interface, Nissan Safety Shield, Nissan's Dynamic Control system, plus the option of a new opening glass roof. The luggage area for the 2015 Juke has increased space by 40 per cent in two-wheel drive versions up to 354L. Unlike rivals, Juke can carry a large and a medium suitcase at the same time, and is also deep and wide enough to carry a chassis-type pushchair. The new colour palette now extends to ten colours and includes three new shades: Sunlight Yellow metallic, Ink Blue metallic and solid Red. 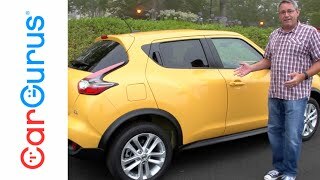 The 2015 Nissan Juke will go on sale across Europe in the summer, 2014.